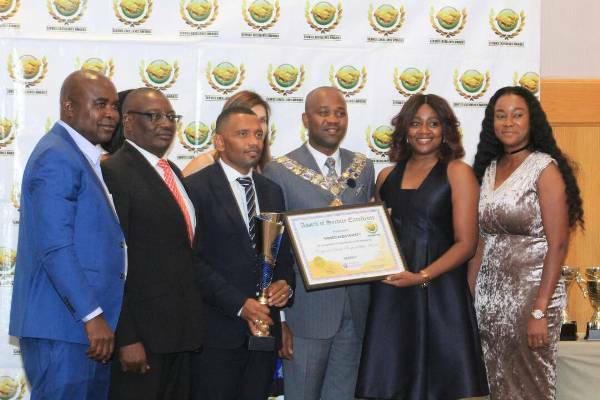 NORED scooped, the first of its kind, the prestigious Namibia Service Excellence Awards for 2018 at the Service Awards Ceremony held on the 09 March 2018. The awards are presented in order to recognise, promote and reward for excellency, professionalism and outstanding achievement in service delivery. NORED is the winner under the Corporate Social Responsibility category. NORED is honoured to be bestowed with these awards and would like to thank the company’s Board of Directors, the Chief Executive Officer, EXCO members, management, staff and other stakeholders. This Awards demonstrate NORED’s commitment and dedication in providing unparalleled service delivery to its stakeholders.